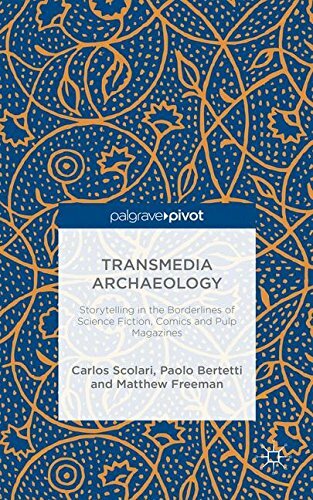 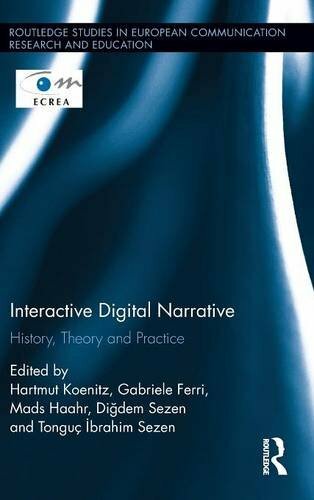 9781137500731 | Palgrave Macmillan, November 1, 2015, cover price $100.00 | About this edition: This book reinvigorates the space between scholarly texts on self-representation, voice and agency and practical field-guides to community media and digital storytelling. 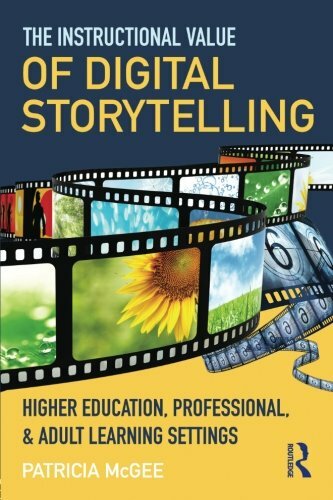 9781138855762 | Routledge, July 23, 2015, cover price $150.00 | About this edition: Multimedia Storytelling for Digital Communicators in a Multiplatform World is a unique guide for all students who need to master visual communication through multiple media and platforms. 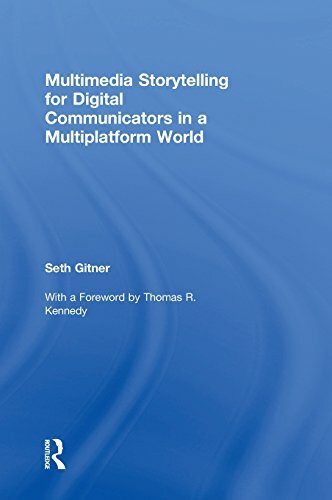 9780765641328 | Routledge, July 22, 2015, cover price $48.95 | About this edition: Multimedia Storytelling for Digital Communicators in a Multiplatform World is a unique guide for all students who need to master visual communication through multiple media and platforms. 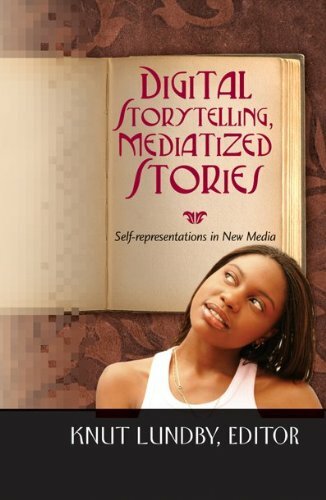 9780415815666 | Routledge, December 8, 2014, cover price $162.95 | About this edition: Although storytelling has been recognized as an effective instructional strategy for some time, most educators are not informed about how to communicate a story that supports learning―particularly when using digital media. 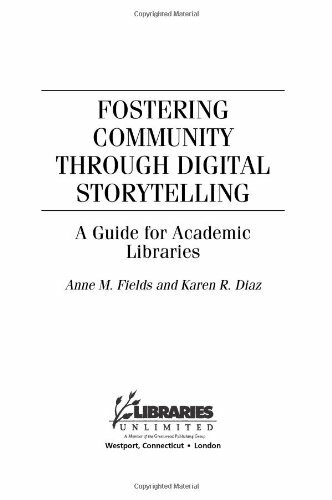 9780415815697 | Routledge, December 8, 2014, cover price $39.95 | About this edition: Although storytelling has been recognized as an effective instructional strategy for some time, most educators are not informed about how to communicate a story that supports learning―particularly when using digital media. 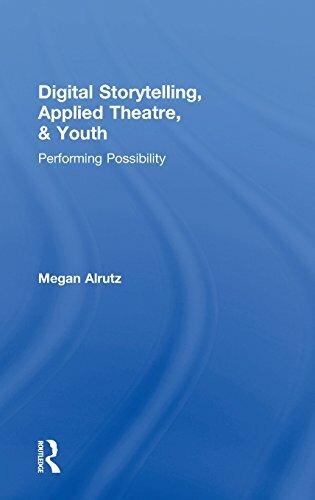 9780415832182 | Routledge, August 28, 2014, cover price $120.00 | About this edition: Digital Storytelling, Applied Theatre, & Youth argues that theatre artists must re-imagine how and why they facilitate performance practices with young people. 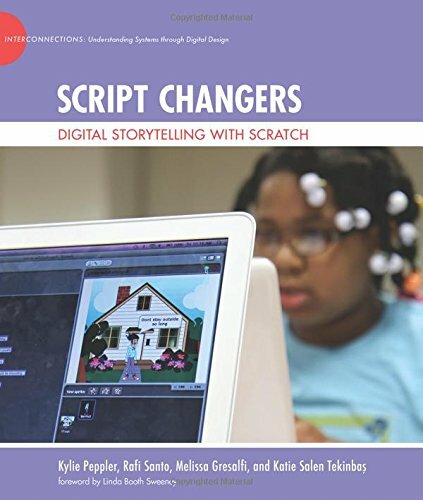 9780415832199 | Routledge, August 27, 2014, cover price $49.95 | About this edition: Digital Storytelling, Applied Theatre, & Youth argues that theatre artists must re-imagine how and why they facilitate performance practices with young people. 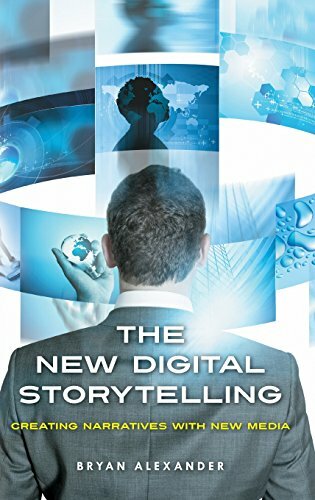 9781477717226 | Rosen Pub Group, January 1, 2014, cover price $32.95 | About this edition: A person who understands how to communicate a story or idea through digital media has a very valuable skill in many employers' eyes. 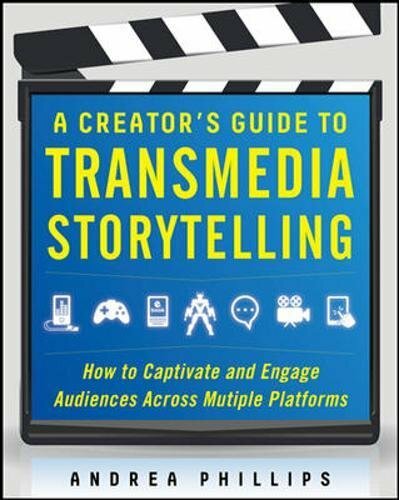 9780313387494 | Praeger Pub Text, April 7, 2011, cover price $49.00 | About this edition: This book surveys the many ways of telling stories with digital technology, including blogging, gaming, social media, podcasts, and Web video. 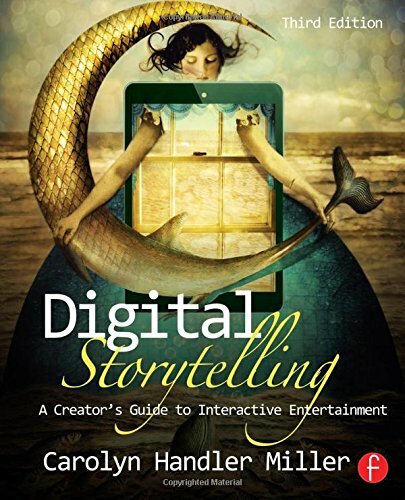 9781405180597 | Blackwell Pub, May 11, 2009, cover price $121.95 | About this edition: Story Circle is the first collection ever devoted to a comprehensive international study of the digital storytelling movement, exploring subjects of central importance on the emergent and ever-shifting digital landscape. 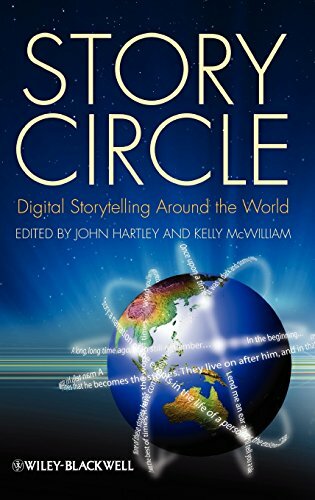 9781405180580 | Blackwell Pub, May 4, 2009, cover price $46.95 | About this edition: Story Circle is the first collection ever devoted to a comprehensive international study of the digital storytelling movement, exploring subjects of central importance on the emergent and ever-shifting digital landscape. 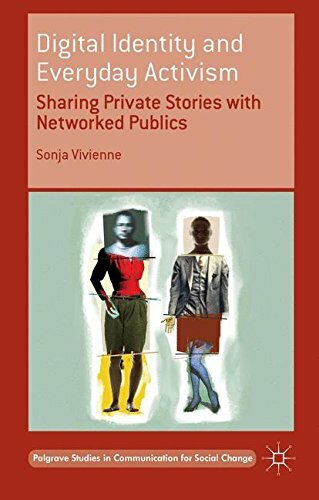 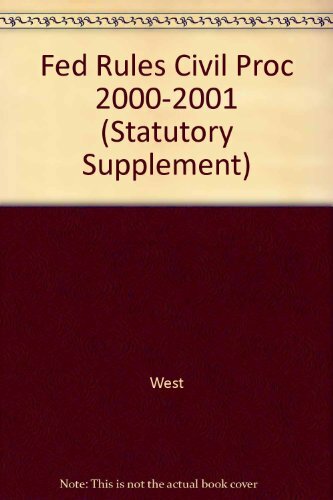 9781433102745 | Peter Lang Pub Inc, September 1, 2008, cover price $129.95 | About this edition: Recent years have seen amateur personal stories, focusing on Â«meÂ», flourish on social networking sites and in digital storytelling workshops. 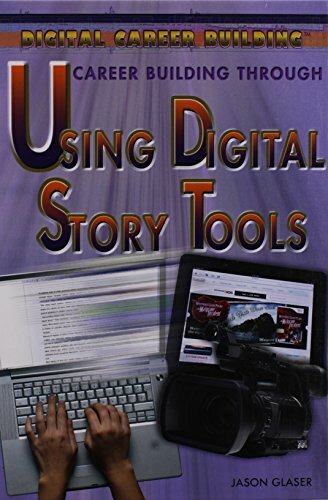 9781433102738 | Peter Lang Pub Inc, September 1, 2008, cover price $41.95 | About this edition: Recent years have seen amateur personal stories, focusing on me, flourish on social networking sites and in digital storytelling workshops. 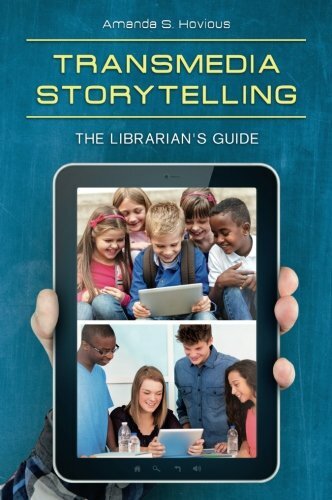 9781591585527 | Libraries Unltd Inc, June 30, 2008, cover price $50.00 | About this edition: Digital stories are brief multi-modal digital videos, which libraries can use to engage their staff members with one another, to market library services and collections, to attract donors, and most importantly, to engage students and faculty with the library.